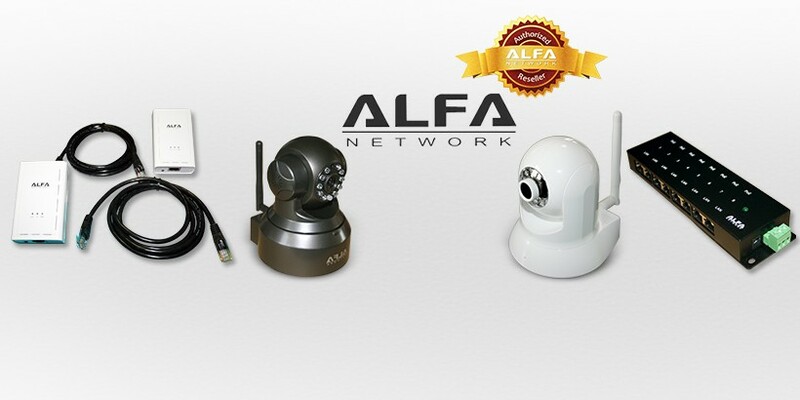 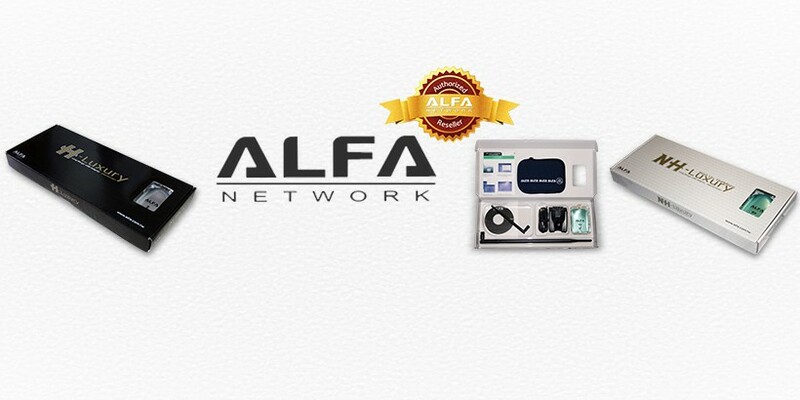 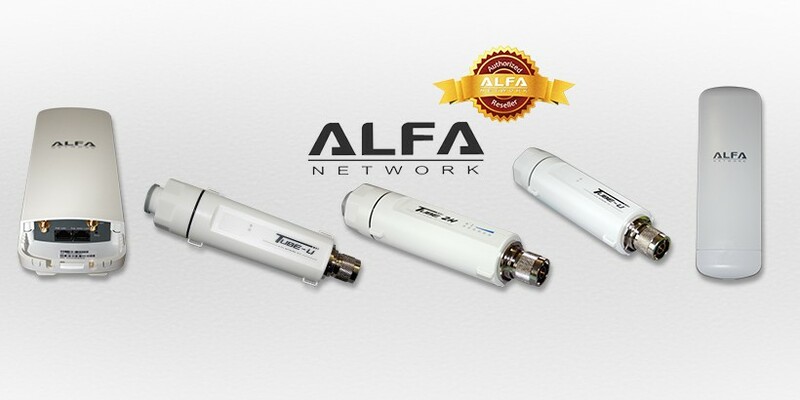 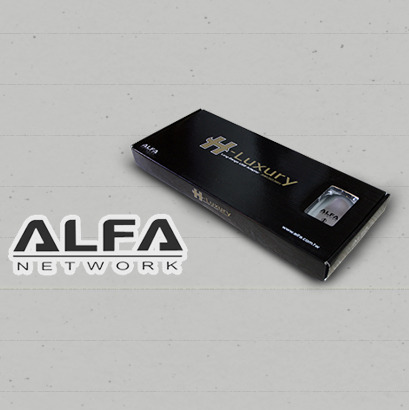 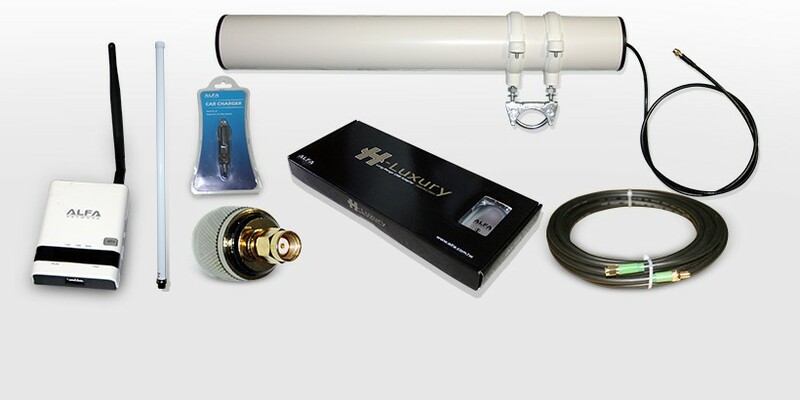 Original Alfa Network Awus036H, 5 & 9 dBi antennas, Ubag & Umount. 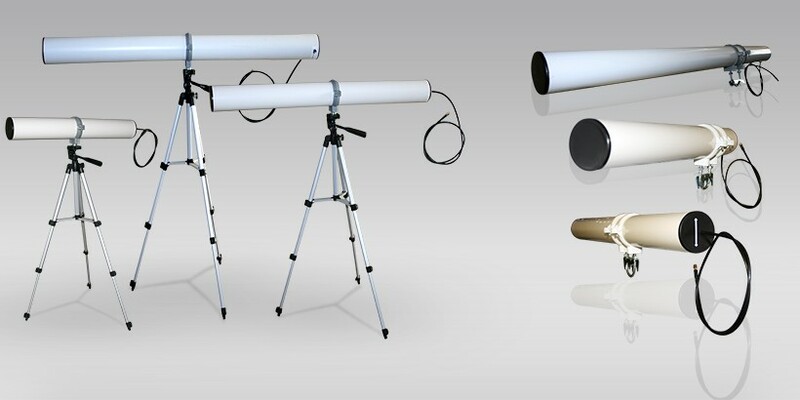 The Yagi antenna " Bazooka " version 17 dBi 50 cm. 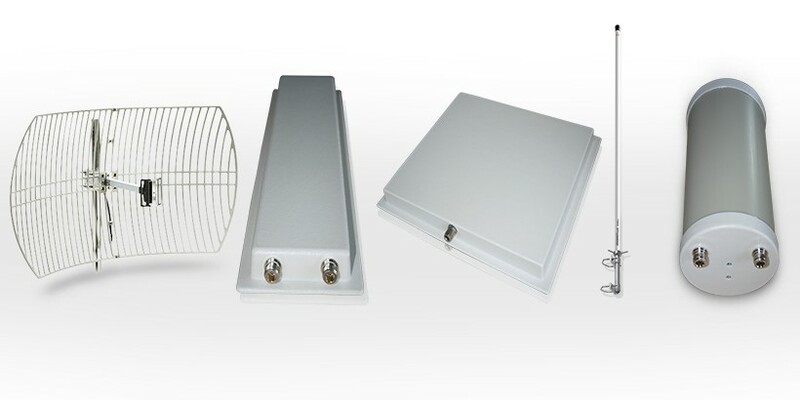 The 12 dBi omni outdoor antenna . 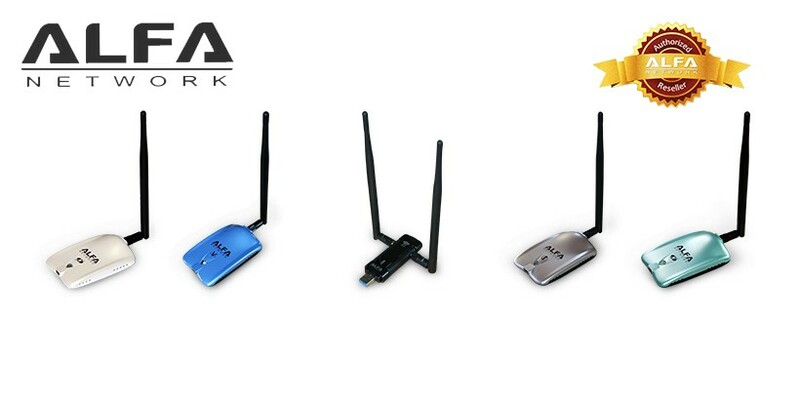 Wifi booster 3 W SH24BTA -N .
The splitter RP -SMA .